Made with Minecraft – powered by Eduscape; enables classroom teachers to bridge the gap between the real world and the virtual world with online collaboration, exploration, and computational thinking in an immersive 3D learning environment. What is Minecraft: Education Edition? A game-based learning platform with standards-aligned content across K-12 subjects and special features designed for classroom use. 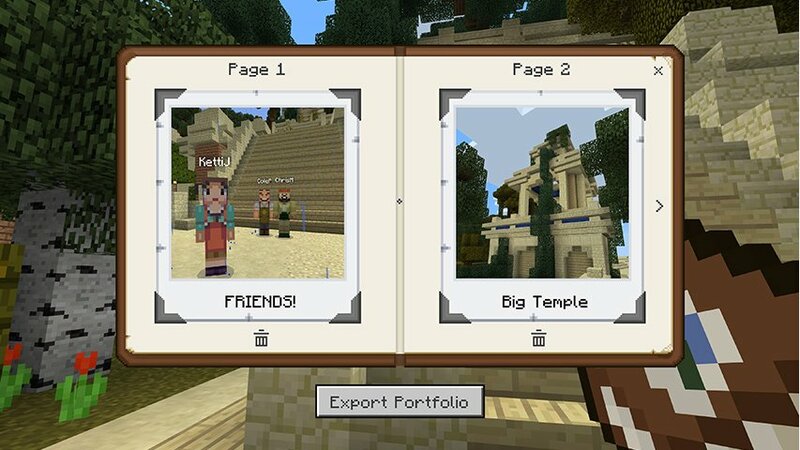 Minecraft is already supporting thousands of educators in over 100 countries. 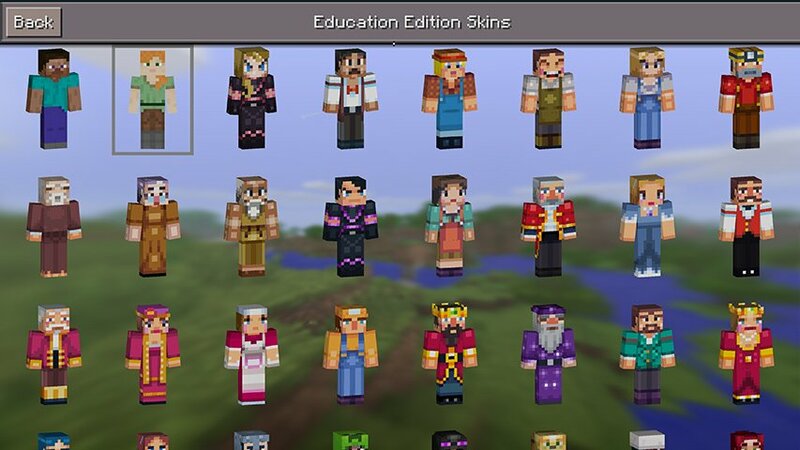 Minecraft: Education Edition is an open-world game that promotes creativity, collaboration, and problem-solving in an immersive environment where the only limit is your imagination. Through project-based lessons, students build critical 21st century skills like collaboration, creative problem solving and digital citizenship. 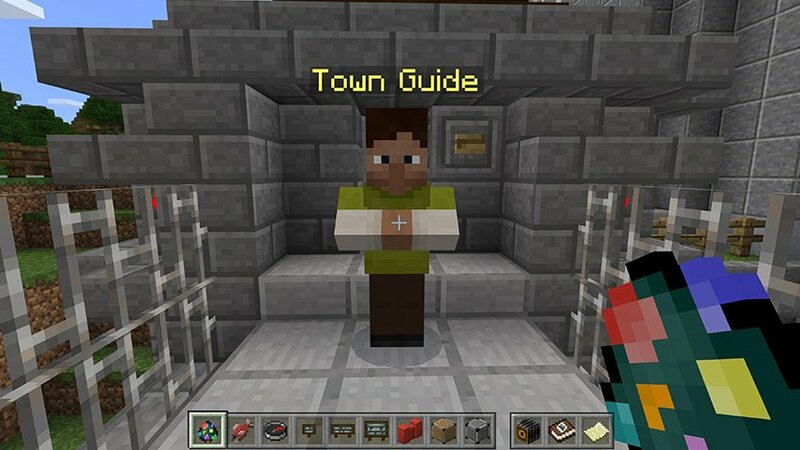 A set of tutorials and game features brings subjects to life in Minecraft: Education Edition and supports educators in classroom management and formative assessment. 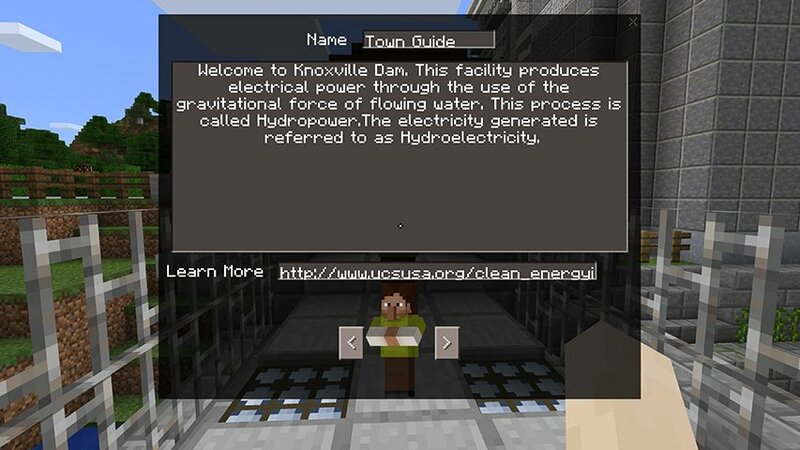 From computer science to mixed reality, Minecraft: Education Edition provides endless opportunities for exploration, storytelling and digital learning. 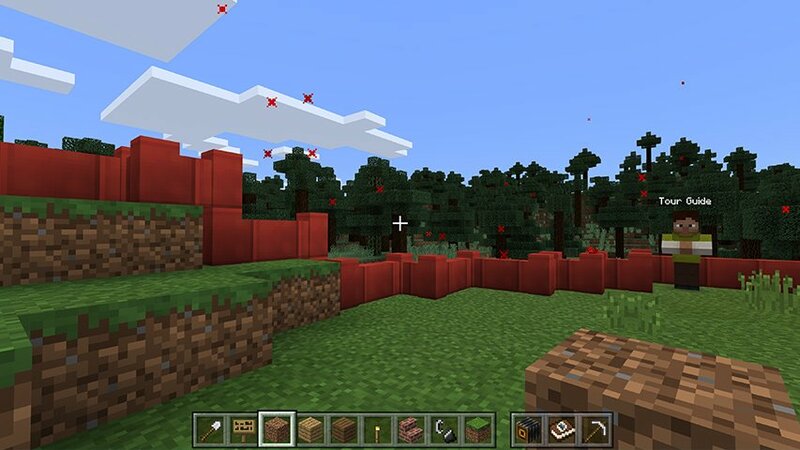 designed to scaffold teachers from beginning to advanced instruction that uses Minecraft to implement design thinking with offline, hands-on activities. how these interactions can lead to greater understanding, positive teamwork, and better learning outcomes. Connect the virtual world to the real world with Minecraft! 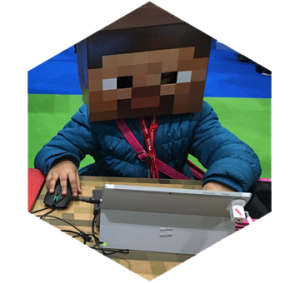 In this workshop, participants will learn how students can take their virtual designs and make them real by engaging in hands-on Made With Minecraft challenges. Experience how the connection to the real world sparks student planning and foresight. Collaborate as a team to plan, build, and rebuild in the virtual world. Then, actualize the design by using simple materials in the real world. Using these challenges, you will make cross-curricular connections that increase retention, engagement, and interest. *The Crafting Challenge workshop challenges are aligned to CS and Next Generation Science Standards. 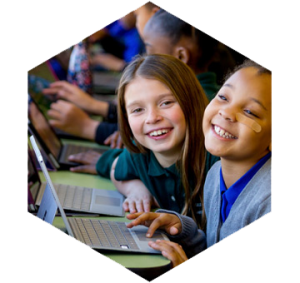 Minecraft: Education Edition offers special features for educators such as easy tutorials, classroom management tools, secure sign-in, classroom collaboration and tons of sample lessons, plus a global network of mentors and tech support. 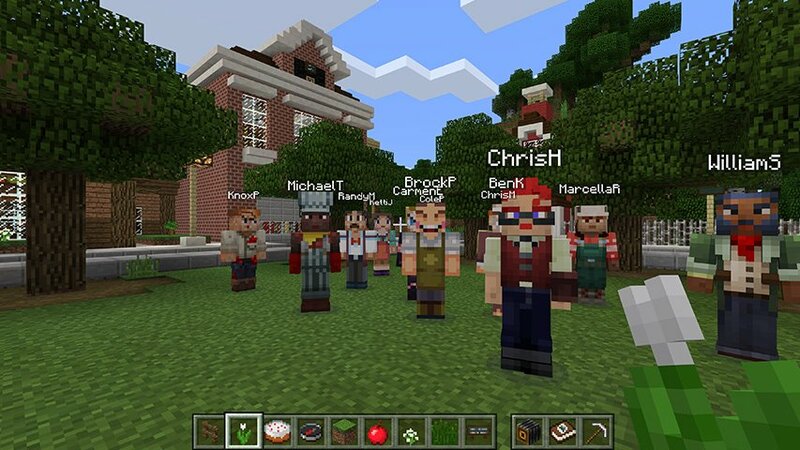 Educators in grades K-12 are using Minecraft: Education Edition to teach a range of subjects, from history and chemistry to sustainability and foreign languages, and can map lessons directly to specific learning outcomes and curriculum standards. Minecraft: Education Edition helps prepare students for the future workplace, building skills like collaboration, communication, critical thinking and systems thinking. The open learning environment gives students the freedom to experiment, encouraging creative self-expression and problem solving.